How are artificial intelligence, the Internet of Things, big data, cloud-based computing and other technological developments linking our lives and improving city administration? 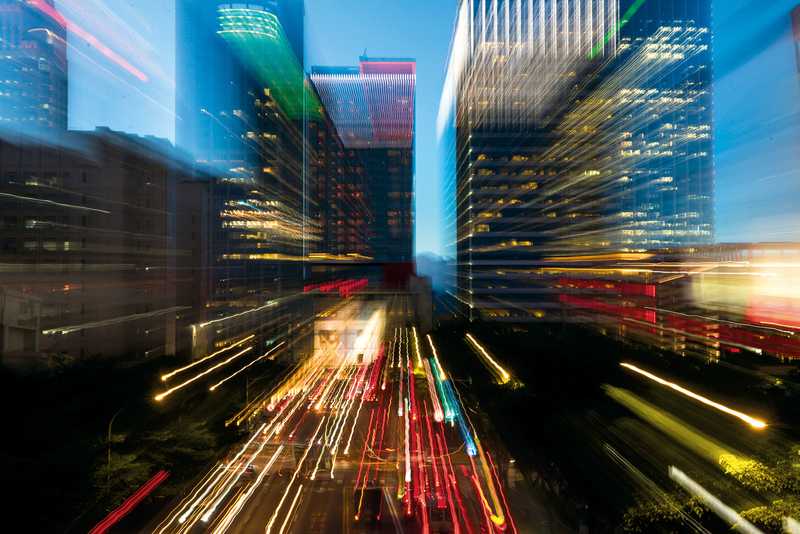 “Smart city” proposals are driving experimentation and interest in using these new technologies to address the developmental needs and changing living environments of major cities around the world. Such proposals exploit the power of government, the creativity of citizens, and the capabilities of industry to explore the feasibility of greater sustainability and happiness, and more technology-­oriented lifestyles. In his 1897 novella “A Story of Days to Come,” British author H.G. Wells describes a 22nd century of boundless urban growth and rural decay that traps human beings in stressful, overcrowded urban lives. Wells’ vision of the future may well hit the mark. The United Nations anticipates that by 2030 there will be 43 megacities worldwide with populations of more than 10 million people, and that by 2050 nearly 70% of the world’s population will live in cities. Smart city proposals seek to utilize information and communications technology (ICT) to resolve common urban problems: worsening traffic congestion, waste disposal, air pollution and energy consumption. They also chart out a vision for creating cities that are more comfortable and sustainable by making them “smart,” making urban life more convenient, and encouraging business innovation. Smart city development strategies are advancing around the world. 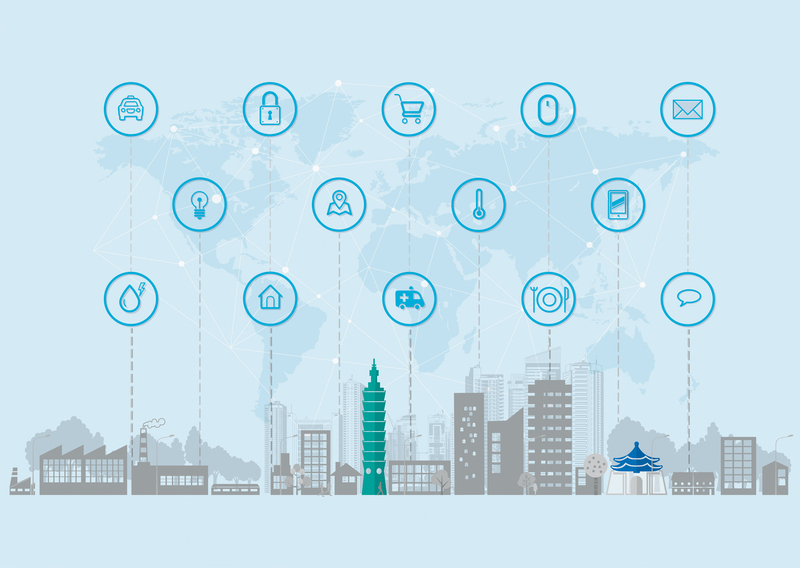 Su says that in Europe the focus in the development of smart cities has gradually shifted from emerging technology applications and infrastructure construction to solving local problems. These new strategies are using civic participation and shared bottom-up platforms to gather public views and build “innovation economies.” For example, London has provided its citizens and businesses with an online platform called Talk London that elicits proposals to solve problems. Meanwhile, Finland organizes an annual technology and startup event called the Slush conference, and an urban hackathon that promotes startup opportunities and encourages innovative businesses to participate in city development. 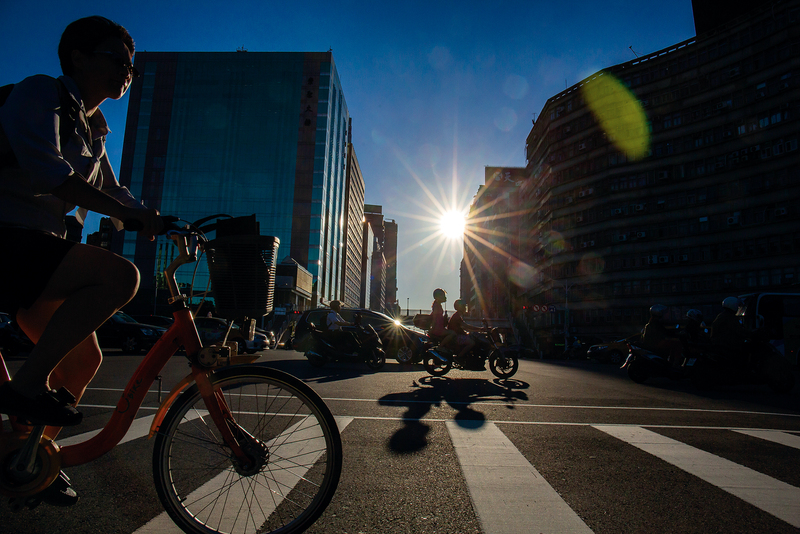 Taipei established the Tai­pei Smart City Project Management Office (TPMO) in 2016 to match applications from tech companies and other innovative firms to city needs. 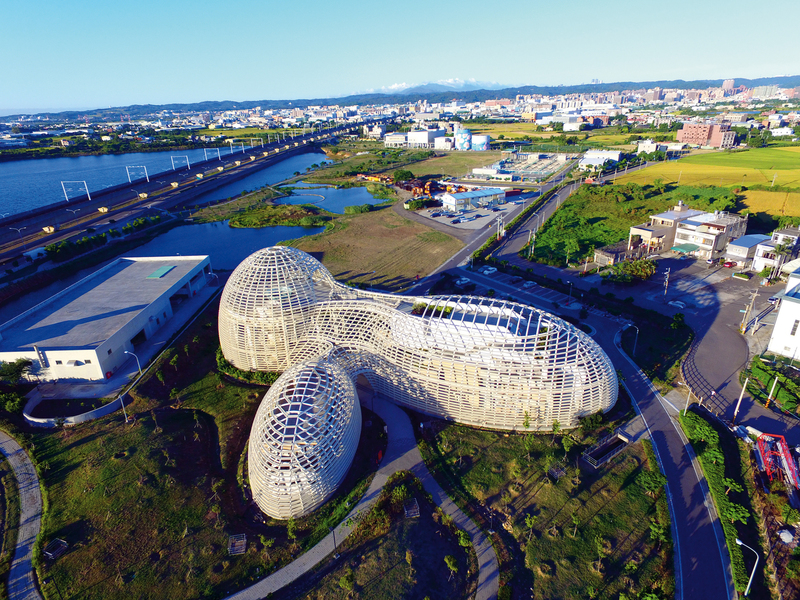 In so doing, it has turned Tai­pei into something of a living laboratory for the smart city concept. Over the last two years, the TPMO has promoted more than 120 smart city projects, including self-­driving shuttles, car sharing and motorcycle sharing; 26.7% have been considered successful. 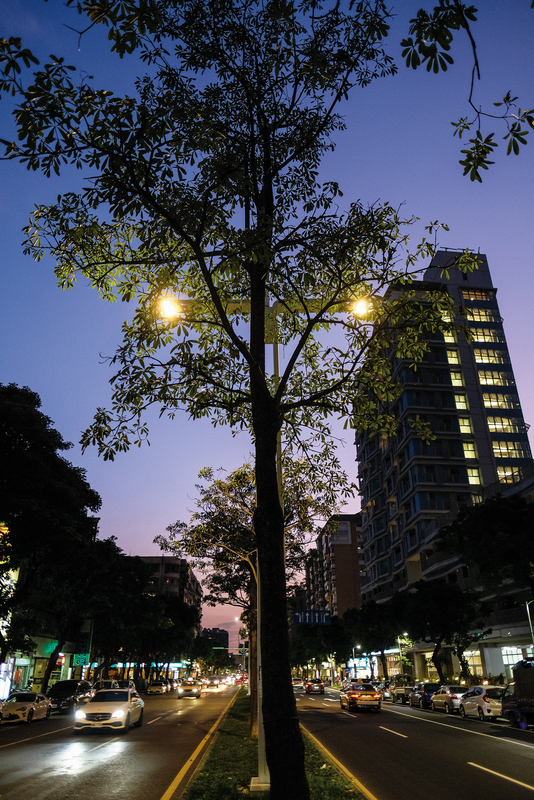 The city is currently testing smart streetlights along sections of Jian­kang Road in Song­shan District and ­Zhouzi Street in ­Neihu. 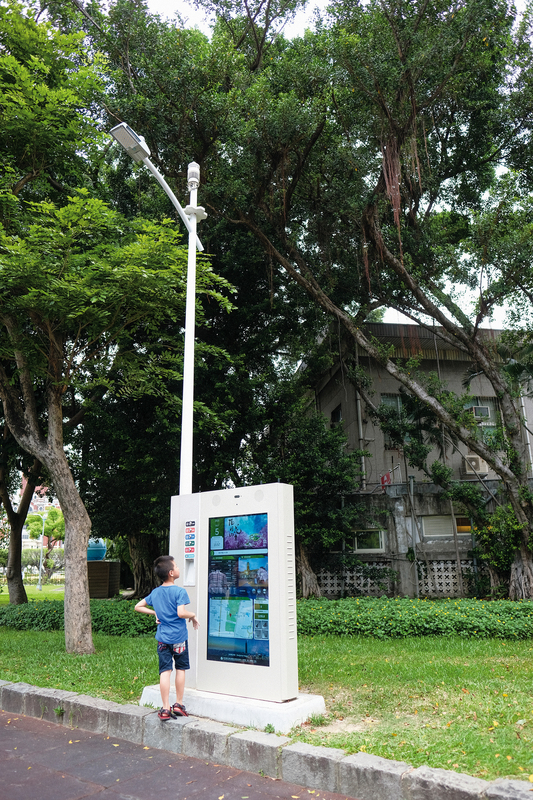 Leotek, a Lite-On business group, worked with the Tai­pei City Government to install “Smart IoT Shared-Pole Street Lights” along three blocks of Jian­kang Road. In addition to placing LED streetlights on the same poles as traffic signals, the poles also include a variety of Internet-of-Things (IoT) sensors that allow the city government to remotely monitor air quality and traffic conditions in real time. The other smart streetlight pilot project has IPS and two other companies testing lights around Gang­qian Road and ­Zhouzi Street in ­Neihu District that also track the movements of senior citizens and pets, the current locations of buses and garbage trucks, and the streetside parking situation. The streetlights’ sensors report the information in real time to cloud-based servers that make it available to the public via their cellphones. If the test is successful, the city government plans to gradually upgrade all of the city’s streetlights to smart lights. The AirBox is an example of a successful smart application. Many of Taiwan’s citizens are concerned about air quality and the problem of fine particulate matter (PM2.5). In 2016, Tai­pei placed AirBox air quality monitors given to the city by the companies Edimax and Realtek at 150 of the city’s elementary schools, which use them to facilitate environmental education. The AirBox monitors PM2.5, temperature and humidity. 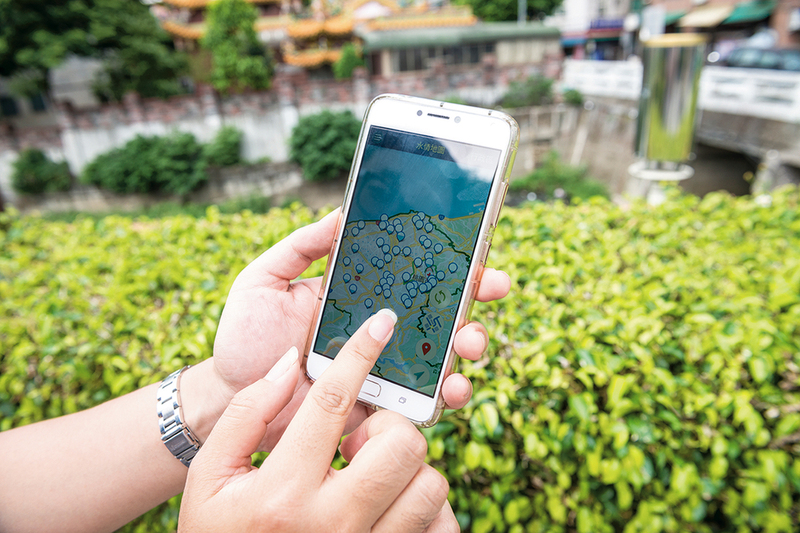 The Academia Sinica and Location Aware Sensing System (LASS), a maker group, then use big-data analysis on the data collected, and make it available to the public via the AirBox app and the Internet. 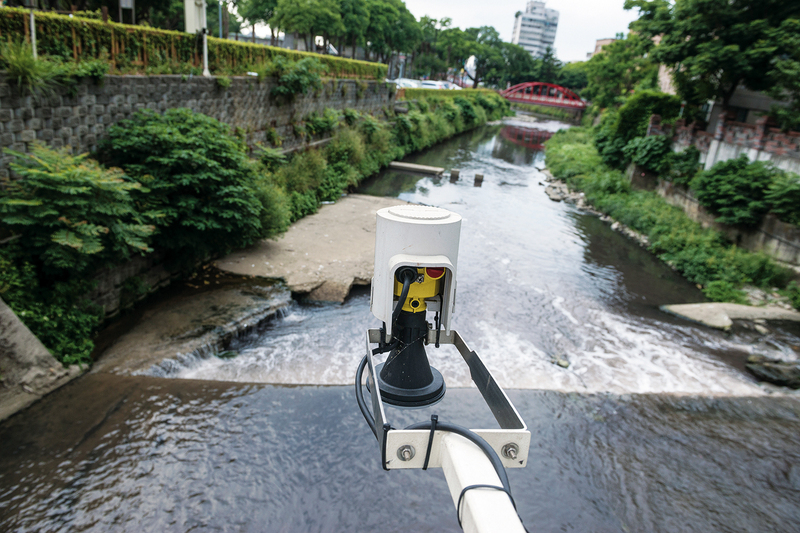 With cities and counties all over Taiwan showing interest, Edimax went on to make AirBox a public welfare project and deploy more than 2,000 units across the island, providing Taiwan with the world’s densest national network of PM2.5 monitors. 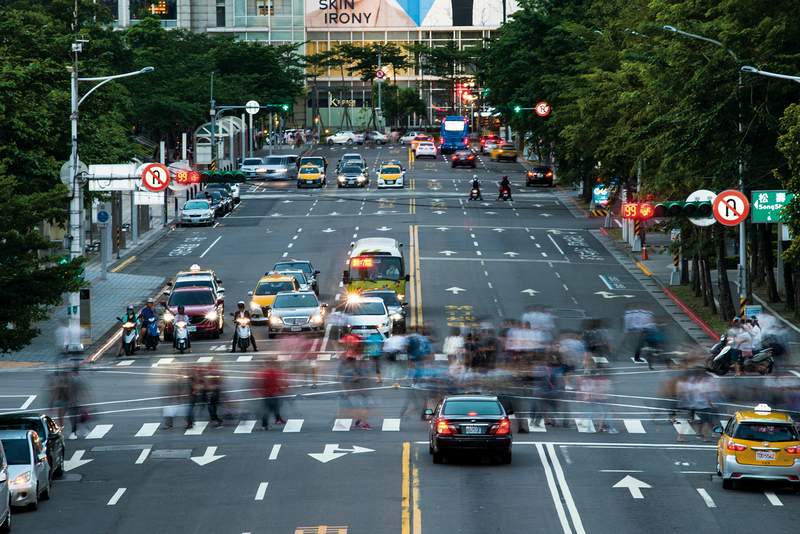 Many Taiwanese cities are combining big data, the IoT, and artificial intelligence to improve city government services and development. 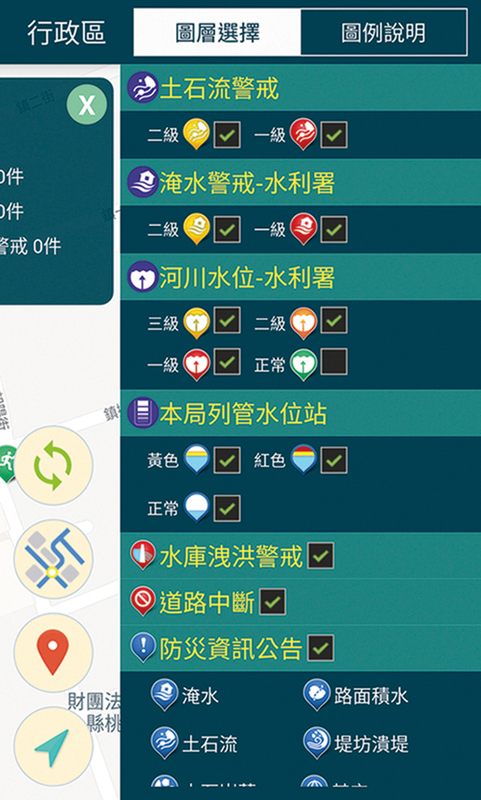 For example, New Tai­pei City’s cloud services and Kao­hsiung’s Smart City portal both integrate and disseminate information from multiple departments to the public to improve city administration and provide citizens with convenient access to additional city services. 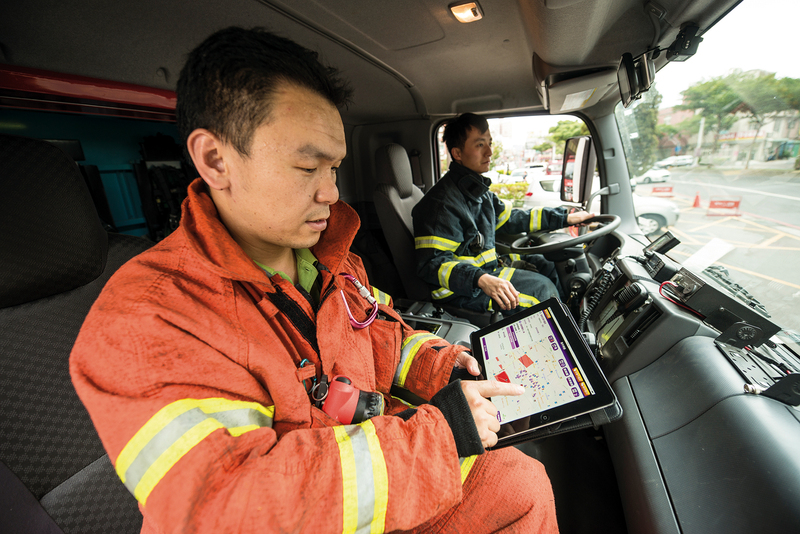 In Tao­yuan, the fire department spent three years building a smart mobile emergency dispatch system that integrates information from seven departments and 16 systems. The system uses the IoT to gather and analyze data, then creates a smart resolution sequence to handle emergencies. When the 119 emergency services center receives a call about a fire or earthquake damage, for example, the commander on the scene consults the system app, which provides a variety of information, including the real-time status of response vehicles, that helps speed the department’s response. If the center receives a call about a toxic chemical spill, the app helps the on-scene commander select the most appropriate emergency response by providing information on the hazardous substance involved. The Taoyuan Fire Department says that effective use of the app cut the average response time from 521 seconds in 2015 to 468 seconds in 2017. With AI-based image recognition technology now frequently used for police work, the scope of smart city applications has expanded further. 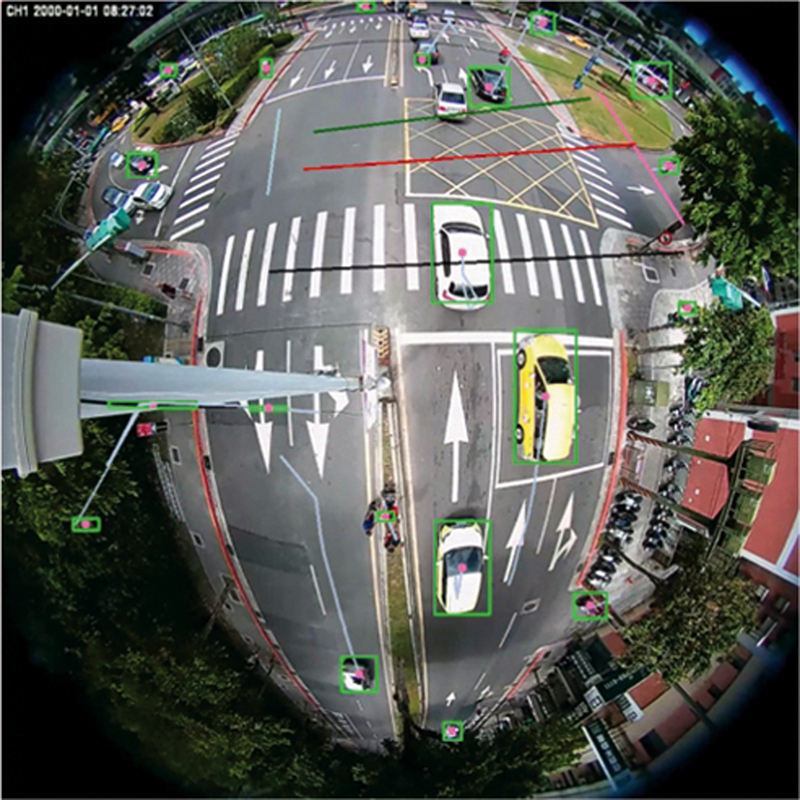 DeepLook, a smart, cloud-based image analysis system jointly operated by the ITRI, the Hsin­chu City Police Bureau and the New Tai­pei City Police Department, provides one example of this. When a police officer pursuing a stolen vehicle, or one that has been involved in a violation or an accident, needs to access traffic camera data, the cloud-based DeepLook system utilizes AI technology and big-data analysis to rapidly sort through large volumes of vehicle and pedestrian traffic to identify the relevant license plate, greatly increasing the speed with which cases are handled.